Registration will open February 6, 2019 and will be open throughout the summer. 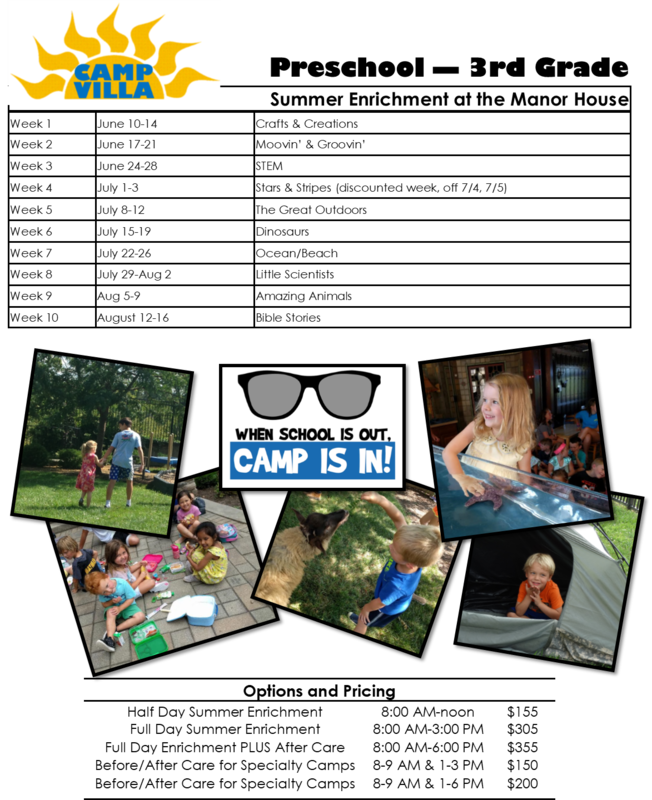 You can register for a week of summer enrichment up to the Wednesday before the week of camp! There will be no refunds or reductions in fees for partial attendance or late arrivals/early dismals.